This Cheese Burger Trophy is perfect for the best burger challeng or for that burger eating contest your retaurunt holds! If you're looking for a burger with more toppings, check out our Deluxe Cheese Burger Trophy. But keep in mind, we can add whatever toppings you ask for! I ordered two or the cheeseburger trophy awards for a contest I had for work and they are better than I imagined. The burgers look real and have a soft feel to them - makes them so realistic. I would recommend these to anyone! Everyone in the office was totally amazed at how real both the look and feel of your product. We will definitely be back. We have ordered these for several years. They grab attention, and anyone who sees them up-close immediately has to touch them and it always bring huge smiles as they are "squishy". Thank you for your creativity! I ordered this trophy with some decently high expectations due to the cost. I must say that it exceeded my expectations and the overall quality is fantastic. I understand why the cost was a little more then I thought (even though the price isn't much- just seemed like a lot for the size). Shipping came right on time and the package was well covered so it wouldn't be damaged. I definitely will order through Far Out Awards in the future. Great work! Thank you! Not only do the trophies look every bit as good as they do on the website, they even feel real. Staff was very helpful and responsive as well. Pleased with the experience. I googled Cheesburger Trophy and 3 minutes later I had ordered one! It took me that long to browse all the choices. But I knew what I wanted and when it arrived it was perfect. Unbelievable! We were looking for an award to give our employees who earned "the cheeseburger award". This award never had any actual award other than name only before. When we found this cheeseburger award online we couldn't believe it - it was exactly what we were looking for. When it arrived - earlier than promised - It was even better than we had hoped for! 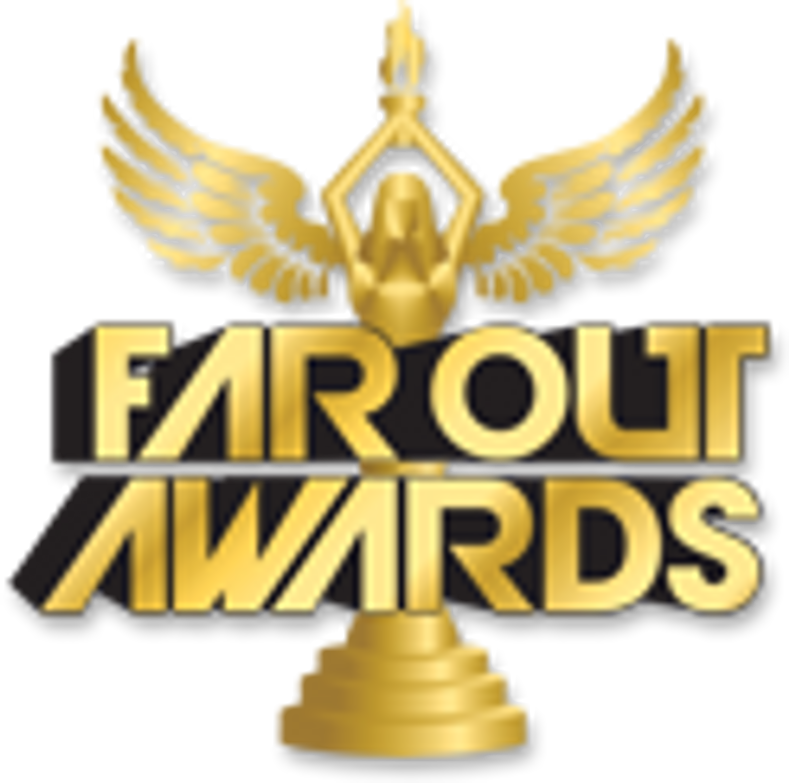 I highly recommend Far Out Awards and their cheeseburger award. This definitely is a company we will continue to use. We ordered this for one of our employees and it was the talk of the entire award's event. It has great quality and is realistic. Customer service was excellent! I highly recommend this trophy! We ordered this cheeseburger as the first place trophy in our Chamber's burger cook off. It was a big hit with our spectators, those who saw it on Facebook, and our winner. We loved how realistic it was, the engraving was exactly as we'd ordered it, and it arrived on time.